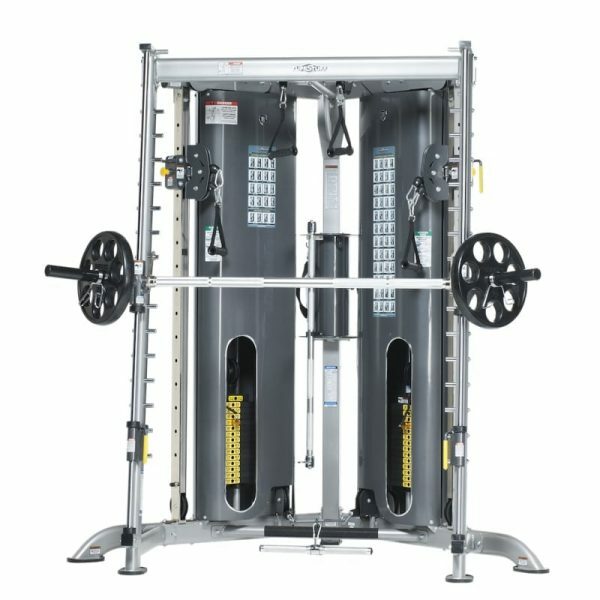 TuffStuff’s Evolution Corner Multi-Functional Trainer with Smith Press Attachment (CXT-225) features three separate cable stations, offering unlimited exercise options in one space saving, patented and compact corner machine. The CXT-225 Smith Press attachment bolts onto the Evolution CXT-200 frame structure and base (optional add-on MSRP: $1,389.00). The Smith Press attachment includes a self-aligning heavy duty press system with angled weight prongs to maximize corner usage. Adjustments between exercises are easy. Simply pull the yellow pop-pins out and slide the pulley carriages up or down the selector columns. 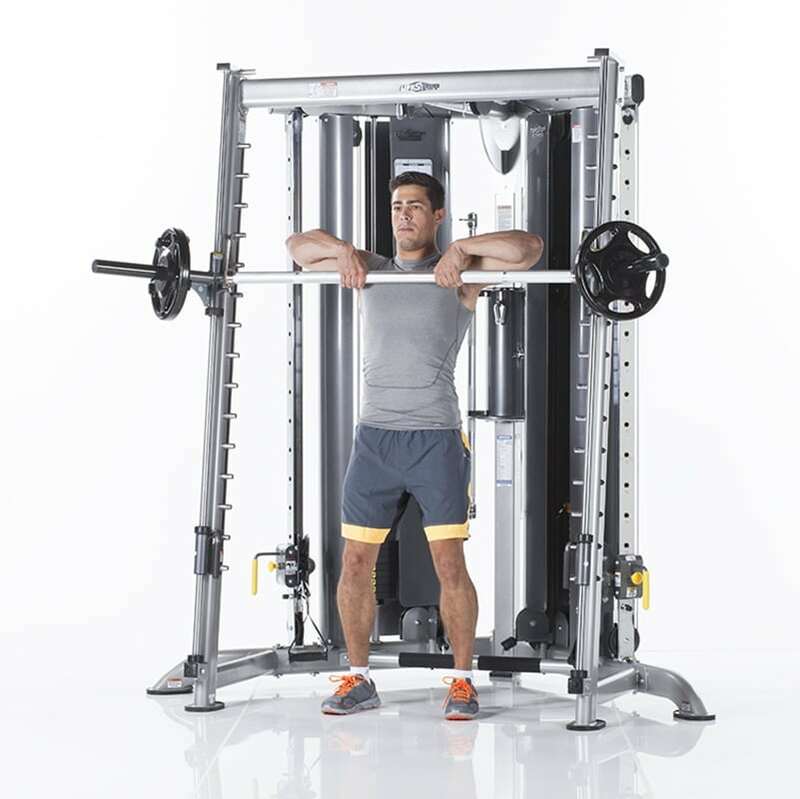 The smith bar attachment (CXT-225) can be conveniently stored on the top storage pegs when not being used, or when performing pull-up exercises and other cable exercises. 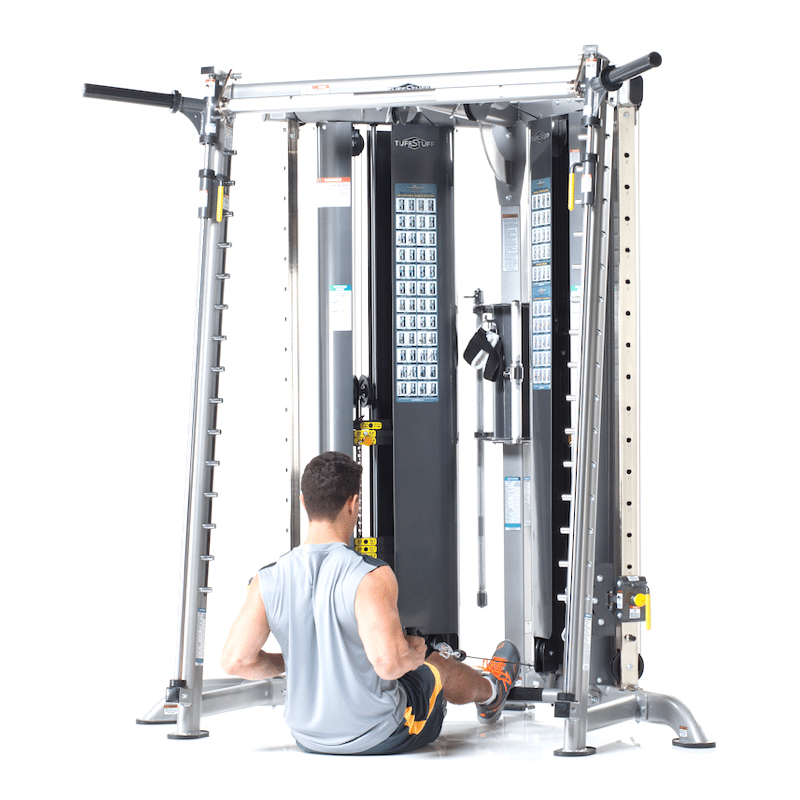 TuffStuff’s Corner Multi-Functional Trainer (CXT-200) features three separate cable stations, offering unlimited exercise options in one space saving, patented and compact corner machine. The CXT-200 includes TuffStuff’s unique dual resistance ratio at the handle, which provides 1/4 resistance with a single cable hook-up, and 1/2 resistance with dual cable hook-ups. 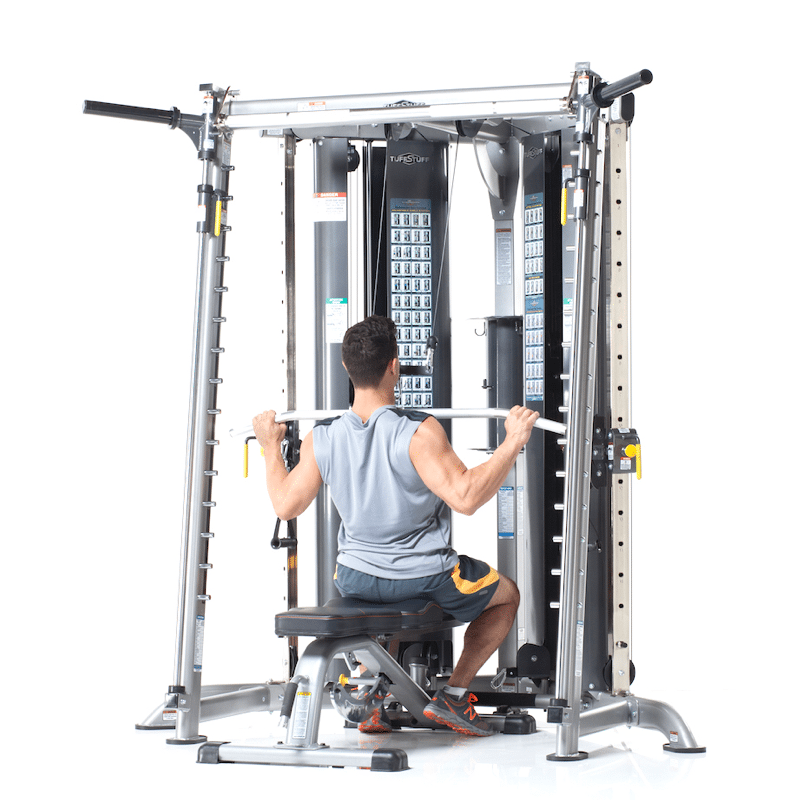 It also includes a fully adjustable high/low pulley system with swivel rotating handles, as well as fixed Lat and Low Row stations. The wide base of the CXT-200 frame is easily accessible for wheelchairs, rehab equipment, workout benches and stability balls. Develop strong core muscles by performing core rotations, bent leg raises, sit ups, straight leg raises, wood chops, balance ball cable rotations, cable ab crunches and more. 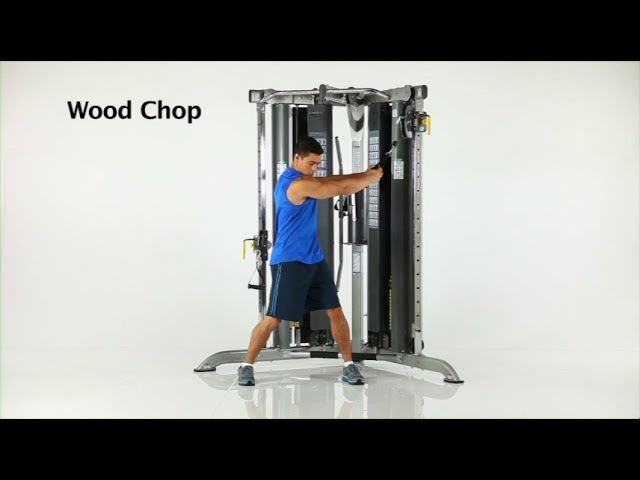 Perform a variety of back strengthening exercises: chin ups, kneeling lat pulldowns with bar, low rows, kneeling pulldowns with handles, low back extensions, single arm rows, wide grip pull ups and more. 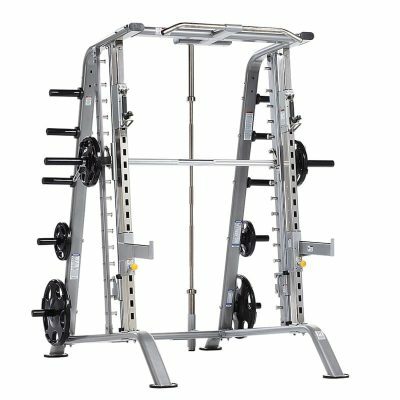 The CXT Functional trainer enables users to perform shoulder presses, alternating presses, front laterals, lateral raises, rear delt flys, upright rows and more. 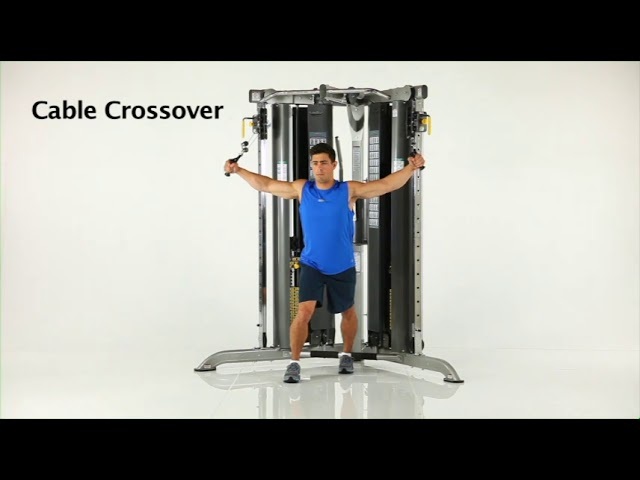 TuffStuff’s Evolution Corner Multi-Functional Trainer (CXT-200) features three separate cable stations, offering unlimited exercise options in one space saving, patented and compact corner machine. The CXT-200 includes TuffStuff’s unique dual resistance ratio at the handle, which provides 1/4 resistance with a single cable hook-up, and 1/2 resistance with dual cable hook-ups. 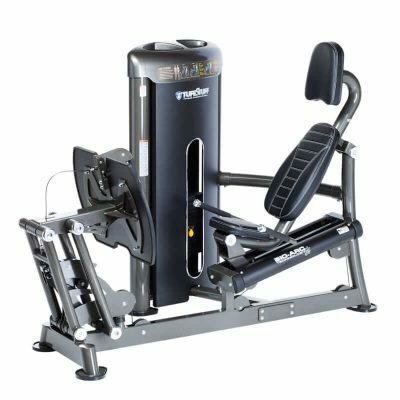 The CXT features three separate cable stations, offering unlimited exercise options in one space saving, patented and compact corner machine. 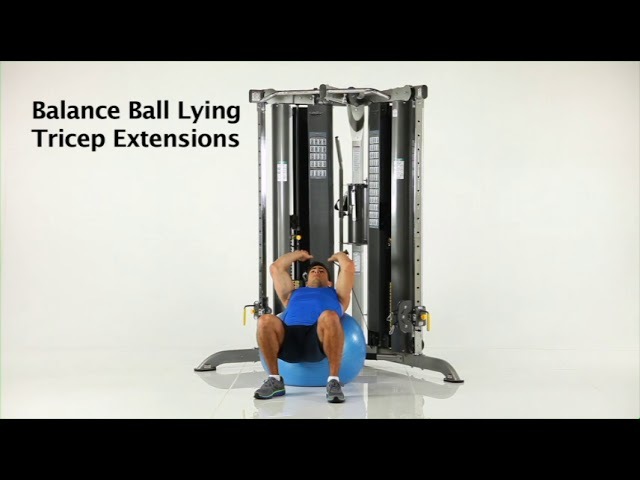 Add a Balance Ball while performing Lat Pulldowns, Seated Rows, Chest Press, Shoulder Press, Sits Ups, Cable Rotations, or Tricep Extensions to activate core muscles. Or add a bench to enable further exercise variations. The CXT-200 includes TuffStuff’s unique dual resistance ratio at the handle, which provides 1/4 resistance with a single cable hook-up, and 1/2 resistance with dual cable hook-ups. 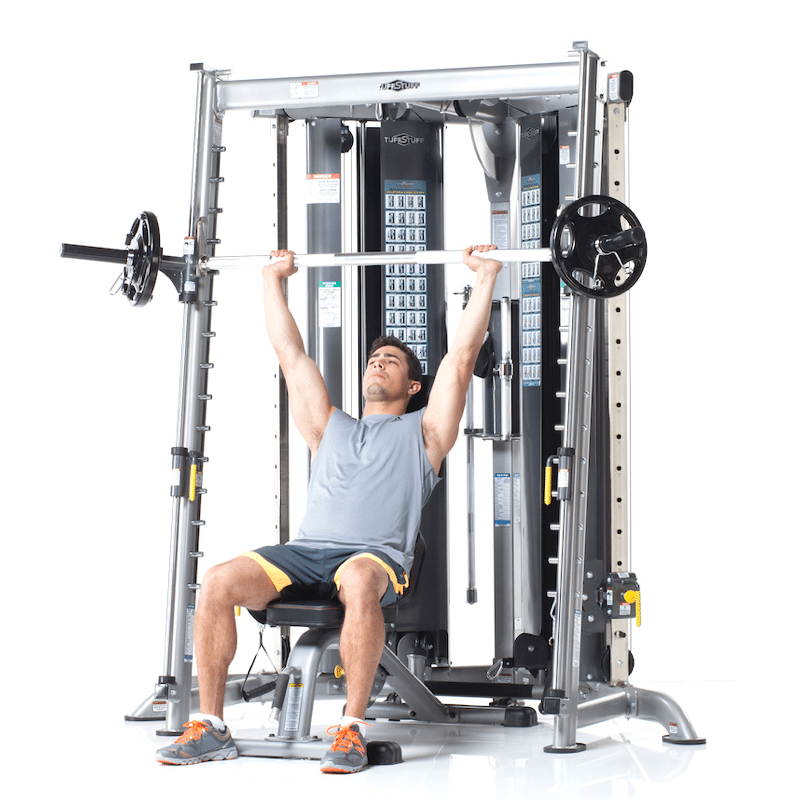 It also includes a fully adjustable high/low pulley system with swivel rotating handles, as well as fixed Lat and Low Row stations. The wide base of the CXT-200 frame is easily accessible for wheelchairs, rehab equipment, workout benches and stability balls. 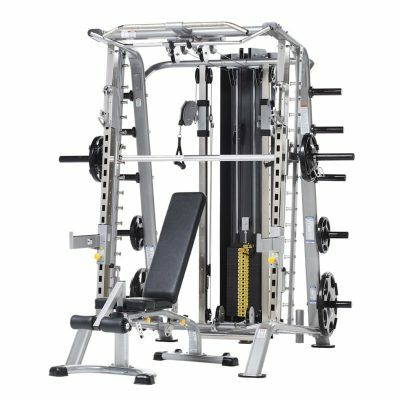 TuffStuff’s Evolution Series includes the Corner Multi-Functional Trainer with Smith Press Attachment (CXT-225). 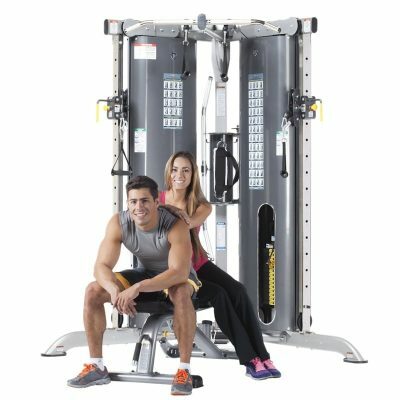 The commercial grade functional trainer features a fully adjustable high/low pulley system with swivel rotating handles. 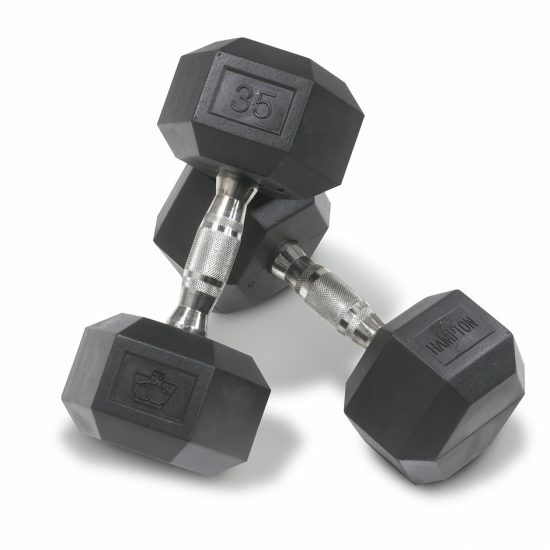 Additionally, it includes fixed Lat and Low Row stations. The wide base of the CXT frame is easily accessible for wheelchairs, rehab equipment, workout benches and stability balls. The CXT-225 Smith Press attachment is an optional add-on to the Evolution CXT-200, which bolts onto the frame structure and base (MSRP: $1,389). Download CXT-200 Owner’s Manual >. 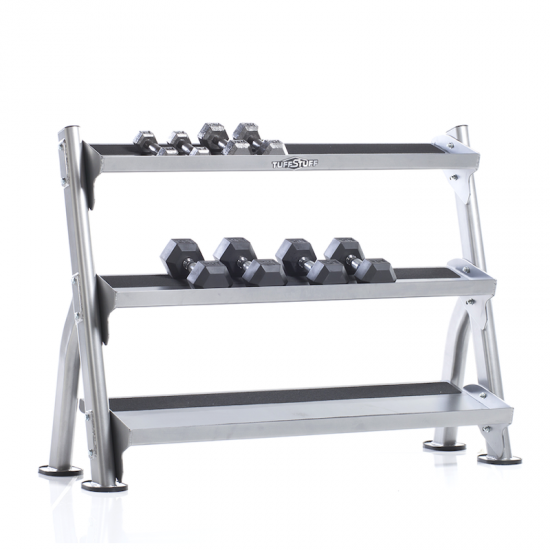 Fifteen (15) Smith bar catches and safety stops allow heavy plate loaded barbell exercises to be performed safely. 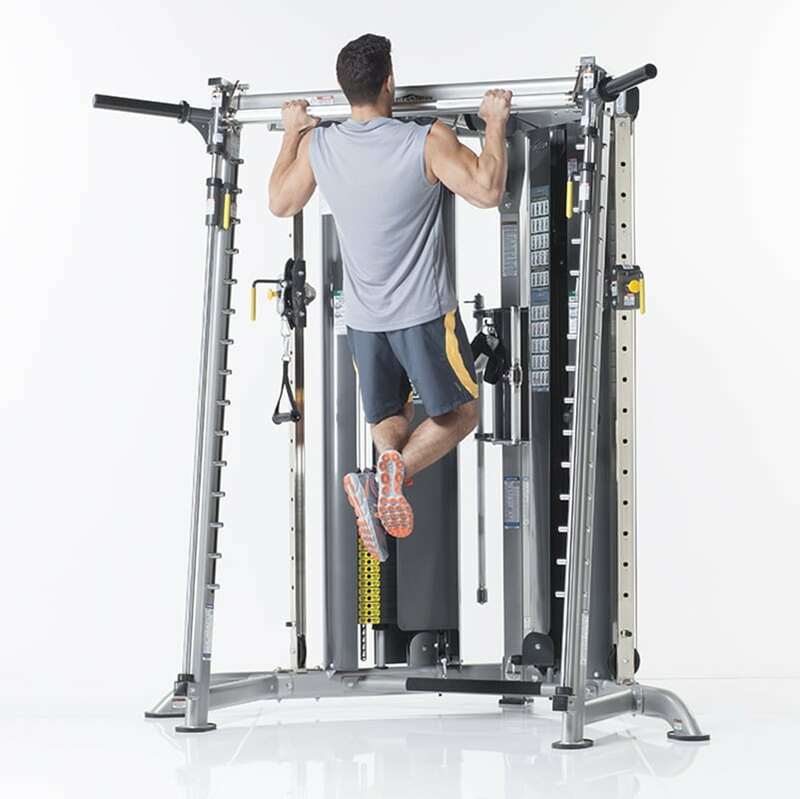 The CXT-225 Press bar can be secured on the highest peg for pull-ups and to allow unrestricted use of the cable stations.